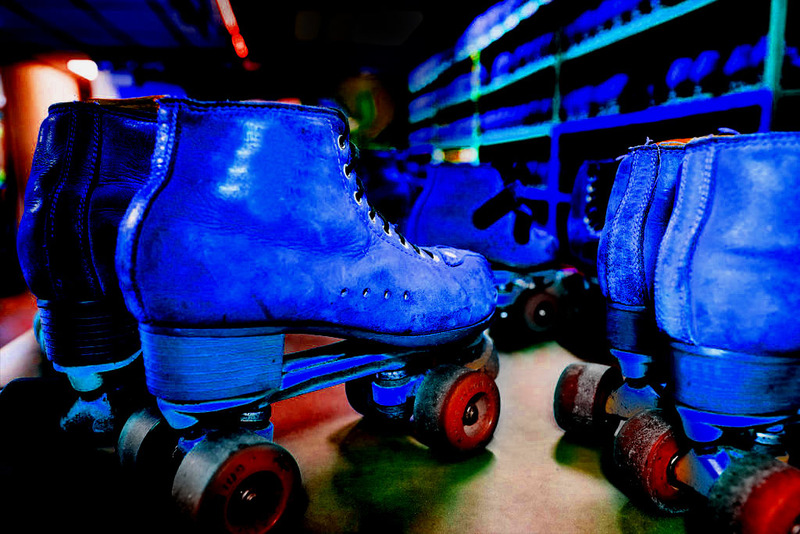 Come join us for our Adult Night and skate to some of the best jams from the 80’s 90’s & Today! Don’t forget you can always request songs too. Share this post and help us spread the word! Come get your roll on with us!! !